One of the princely states of Jhalawad, it was ruled by the Jhala Rajputs till it was merged in the free India in 1947, after India&apos;s independence. 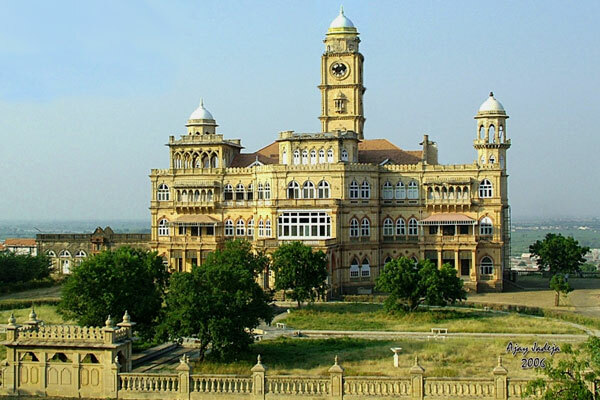 Wankaner situated in the district of Kutch, is situated on the banks of River Macchhu. The literal meaning of Wankaner is located on the bend of a stream, which it actually is, located on the banks of the river, where it takes a turn. 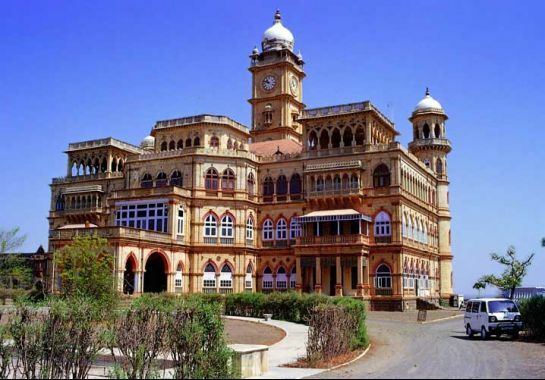 <br />Wankaner is famous for its beautiful palace built by Amarsinhji and named it Ranjit Vilas palace. 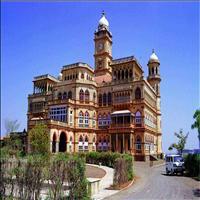 The palace is built in various architectural styles overlooking the town of Wankaner. 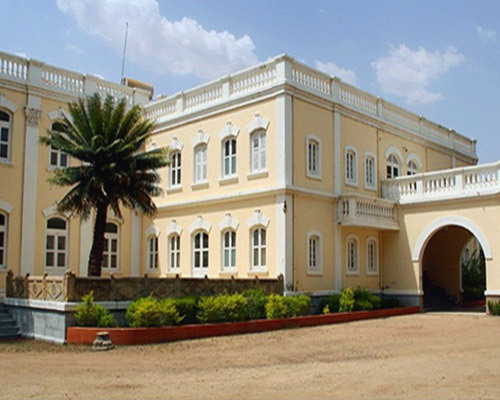 It is also one of the first palaces to be converted in to Heritage Hotels by its rulers. <br />Today other than the palace its also the beautiful glass temple that attracts the visitors from far and beyond. This recently built Jain glass temple is still in its building stages and attracts people of the Jain faith and others alike. Famous for narrating tales of history, Gujarat is a vibrant western Indian state where some of the best historical sites of the country are housed. These include the Jhoolta Minara, Buddhist Caves, Lakshmi Vilas Palace, Dandi and Teen Darwaja among others. Visit these sites that whisper the legendary tales of the culture and history of this rich land.